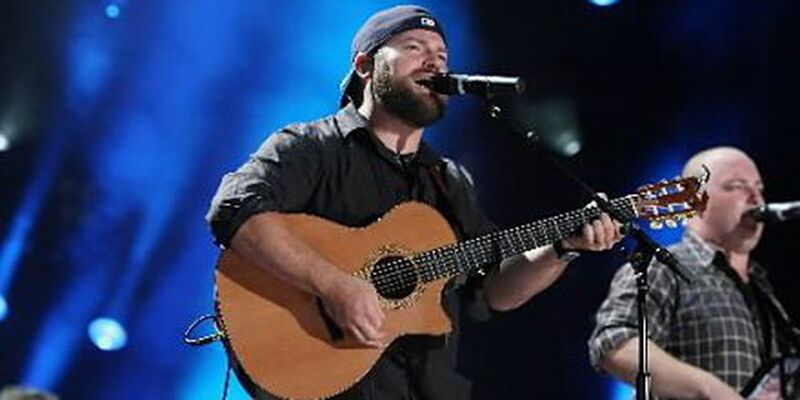 MEMPHIS, TN (WMC) - Zac Brown Band has extended their 'Down The Rabbit Hole' tour, and added a stop in Memphis. The band will perform at the FedExForum on March 30, 2019. Tickets go on sale November 16 at 10 a.m. at ticketmaster.com, all Ticketmaster outlets, by phone at (800) 745-3000 or at the FedExForum Box Office. An exclusive FedExForum presale is available on Thursday, November 15 from 10 a.m. to 10 p.m. to all Memphis Grizzlies’ MVP Season Ticket Holders, Grizzlies’ e-news subscribers, recipients of FedExForum Event Alert e-mail communications or by connection with FedExForum and the Grizzlies on their social sites.